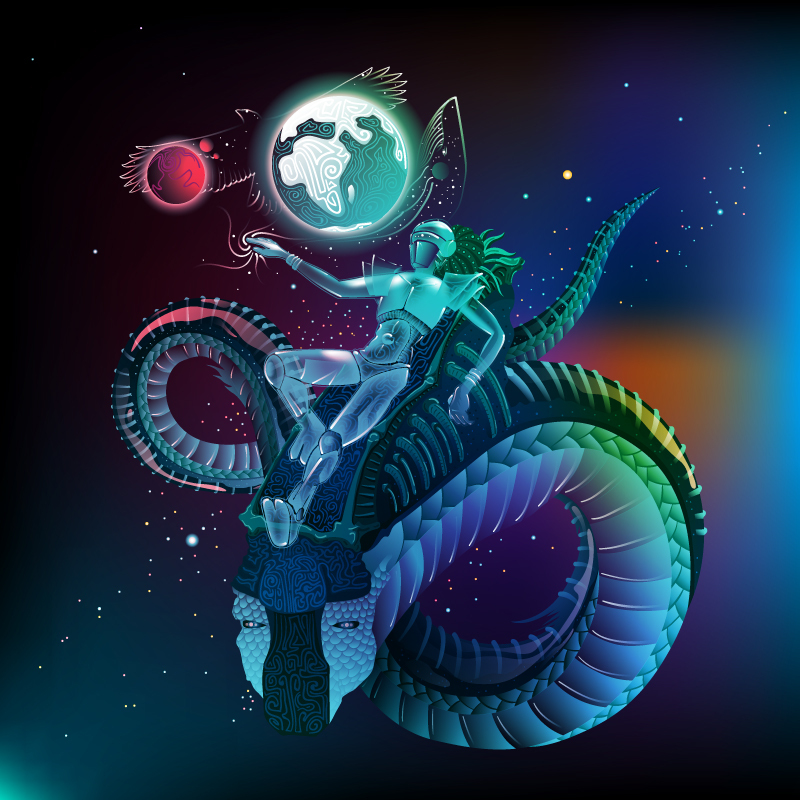 Dear psytrance people! 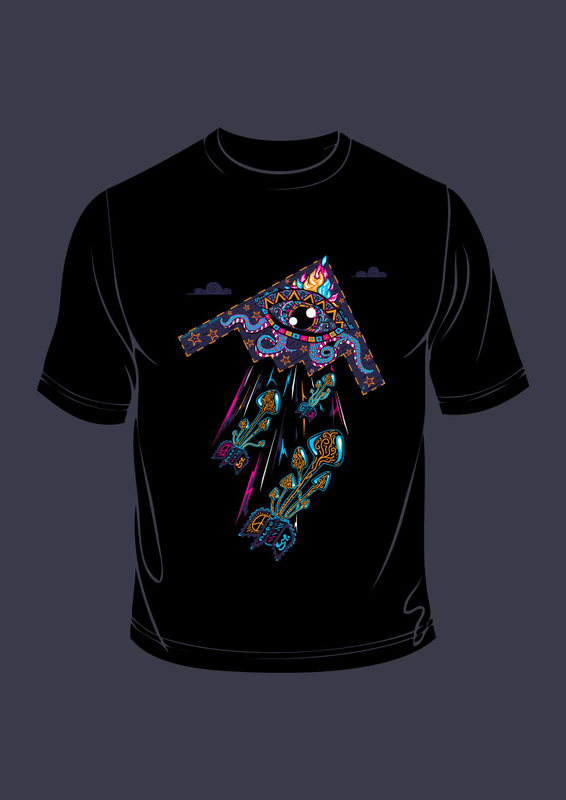 Are you looking for a new trippy t-shirt for a party or open-air festival? 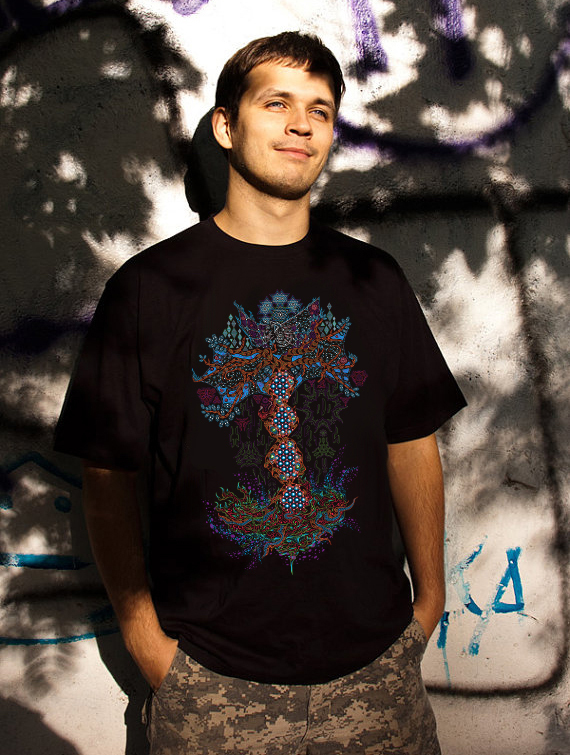 I’ve recently finished my new psychedelic t-shirt design and I’m inviting you to become an early bird and get this t-shirt with a nice discount! Hey guys! Sometime ago I’ve finished an artwork that was supposed to become an album cover but… not going too deep into details it did not. 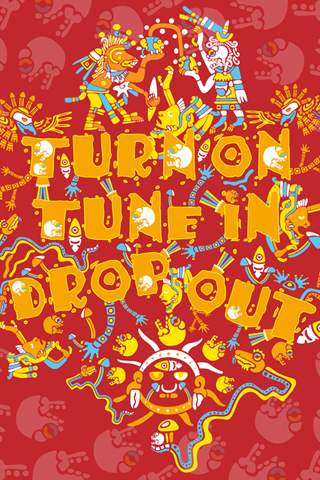 Still I like it very much and I’d like to print a fluorescent backdrop with this illustration. And I have a special preorder offer for you guys. Jump into the post for the details! Hey guys! 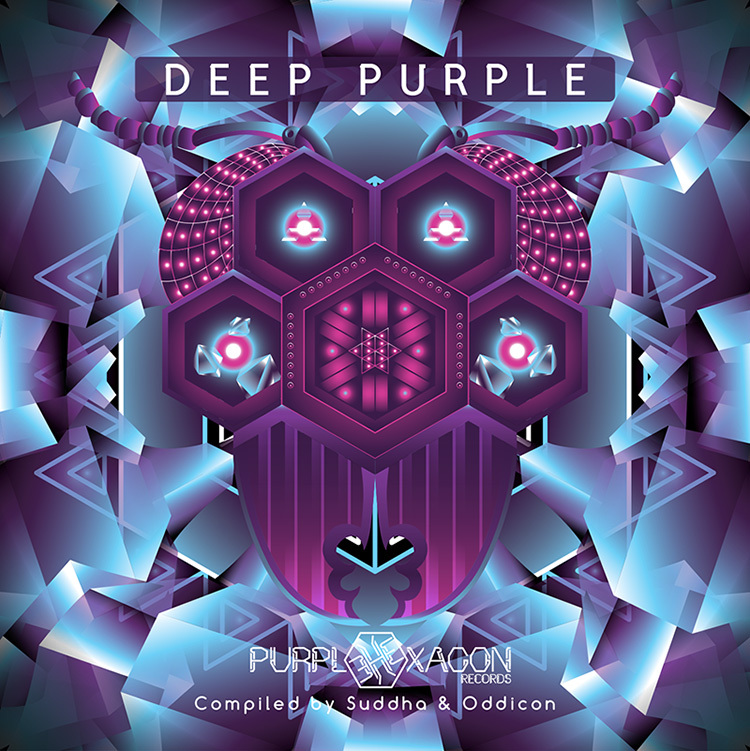 Here comes a new psy-trance release “Deep Purple” by Purple Hexagon with my package design. It was the first time I was working with Tom from Purple Hexagon and I really enjoyed it. He was very open to all my ideas and I was happy to bring ’em to life. Within the post are all the parts of CD package and the cover art without any text which I’m going to print on textile as a backdrop. Hi everyone! I’ve finally have everything ready for the tees to be printed. Now you can preorder the t-shirt from my Etsy Shop with 35% discount. This special offer will be active till April 23rd. There are two preorder pages: one for man’s tees and one for lady’s tees. Thanks in advance! :) I really appreciate your support and I’m very happy to make products that you people enjoy wearing.